Greater credibility and instant lead capture for future SMS marketing. Save your paper business card for the free lunch drawing. You can build virtual business cards for you or members of your team in minutes. 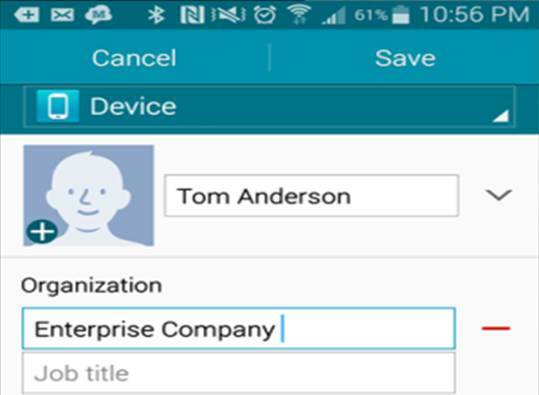 Add their name, email, phone number, website address, logo, and app icon to instantly create and save as an app on your mobile phone. 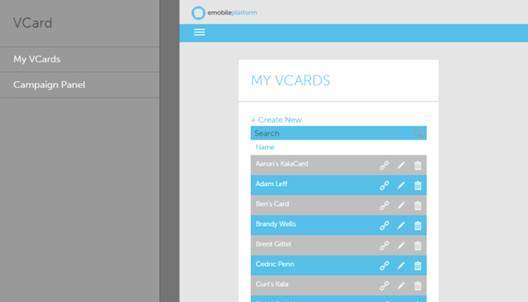 Build your VCard and download it to your mobile device. 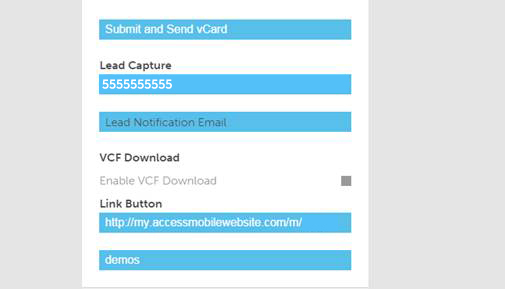 Click the app icon to launch your customized vCard page. Your potential client types their mobile phone number into your phone, and you instantly get their mobile phone number texted to you to save. Their number is populated in a database for future marketing. Your potential customer instantly receives two text messages. The first contains your information and links directly to your mobile website where they can click and view your products and services or purchase now. Establish instant credibility and extend conversations. A .vcf file is the standard file format for contacts used by mobile phones, email, and other contact management systems. 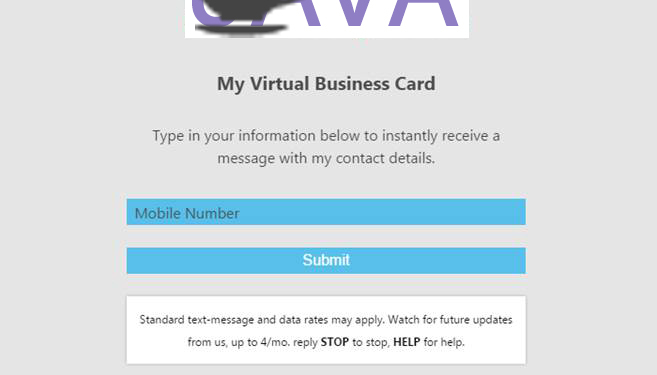 When you build your Virtual Business Card in AvidMobile, we build a .vcf file for your contact information. The second text message they receive is your actual vCard or .vcf file that is compatible with all mobile phone devices. They can click the link in the text and instantly the file is saved into the contacts of their phone. Use the tool to build massive databases of potential customers and then remarket the tools to those individuals and drive increased transactions and leads in the future.